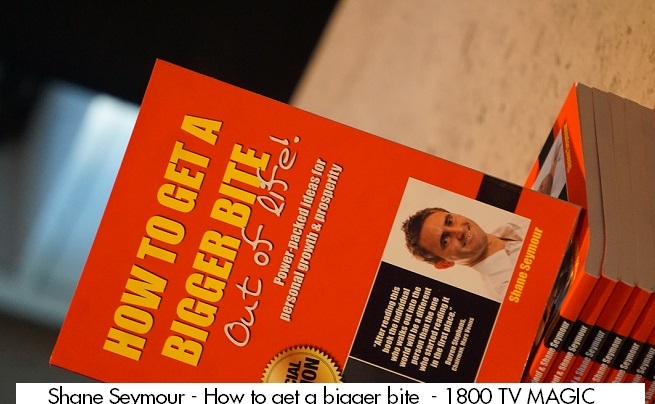 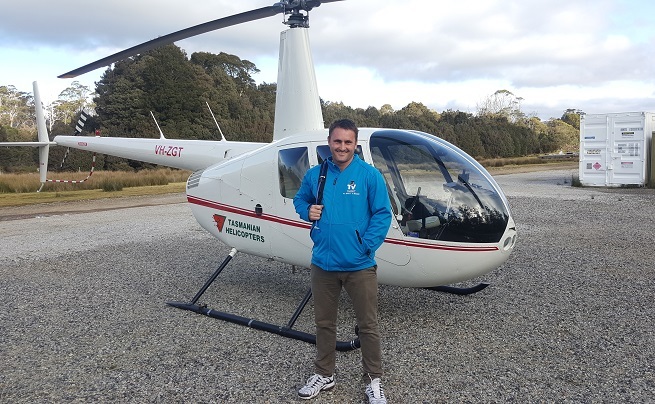 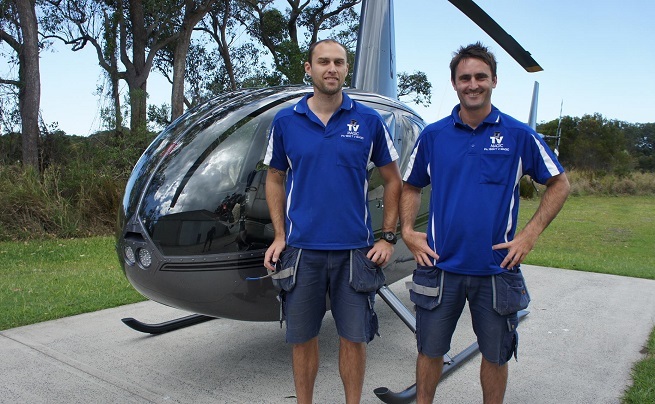 Some of TV Magic's clients include..
Travis Bell, "The Bucket List Guy"
John Callanan's Helicopter, "Northern Rivers $100mil Property Man"
TV Magic was a finalist in the Asia Pacific ActionCOACH international awards ceremony for 2014. 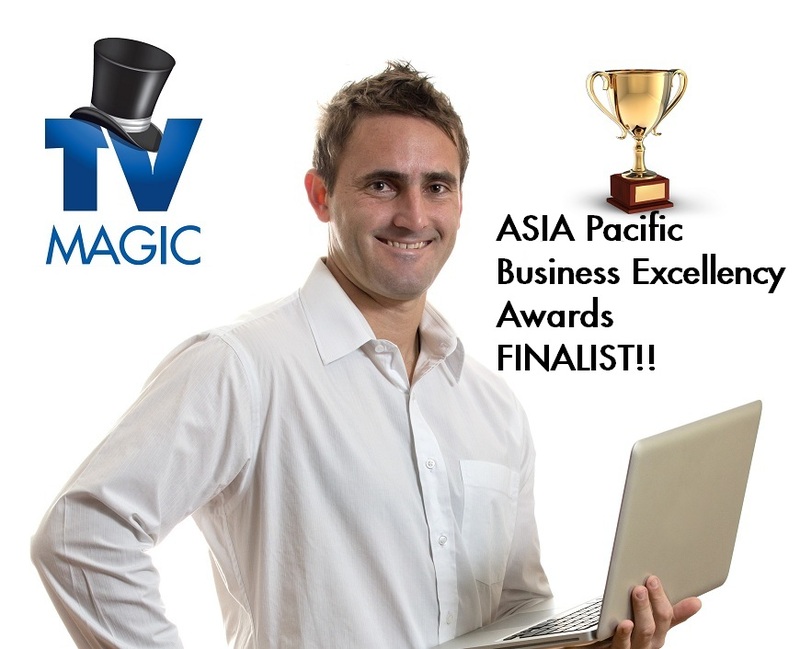 ActionCOACH are in 120 countries around the world and being a nominee let alone a finalist is a proud achievement for TV Magic. 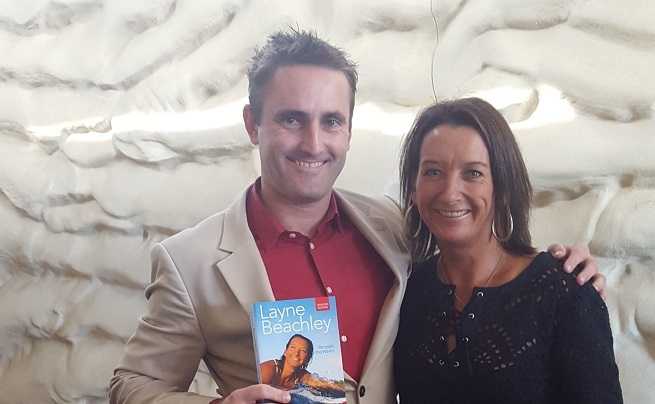 The calibre of all businesses that were nominees, finalists and winners were absolutely incredible. 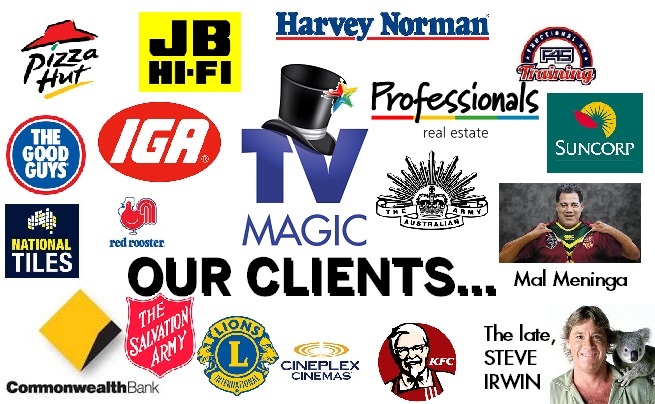 These businesses could be from any industry, may have been established for only 12 months or 30 years. 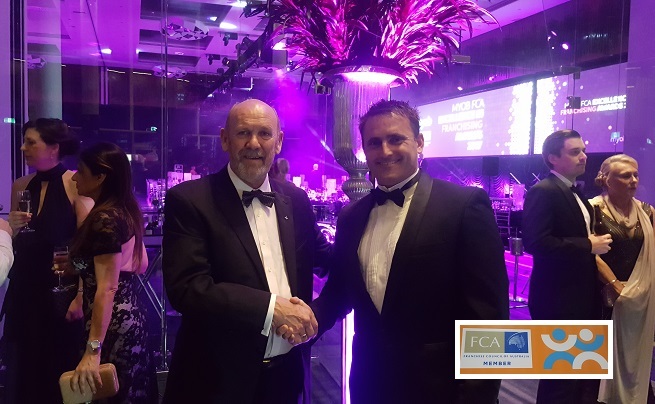 These businesses came from anywhere in Australia, New Zealand, Fiji, Pacific or Asia and they were all very deserving to be there: - because they are making a MASSIVE impact on the community and are achieving MASSIVE benchmarks in their given categories. 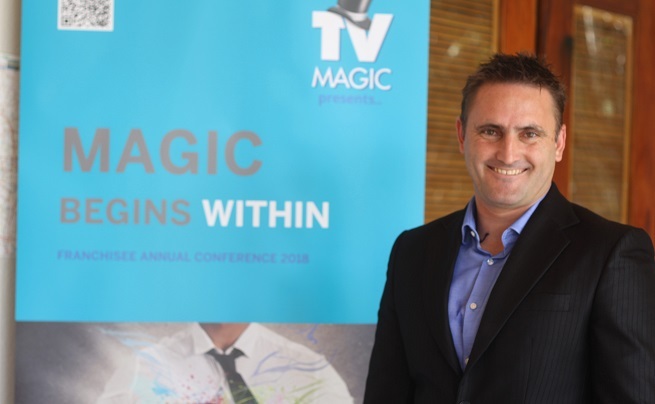 Above, Shane Seymour the Franchisor was representing the TV Magic team at the awards ceremony in March 2014. 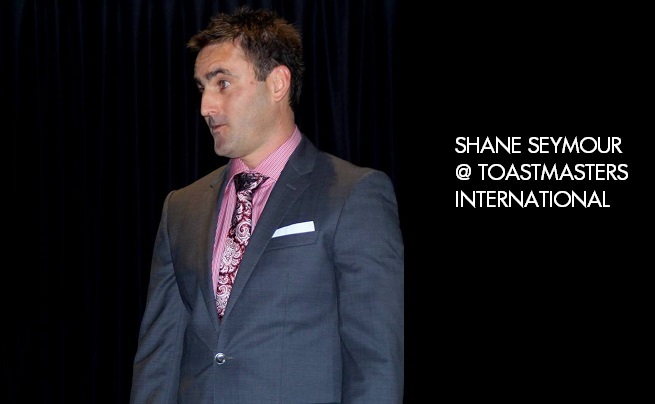 Above is a conference during the day leading up to the awards night. 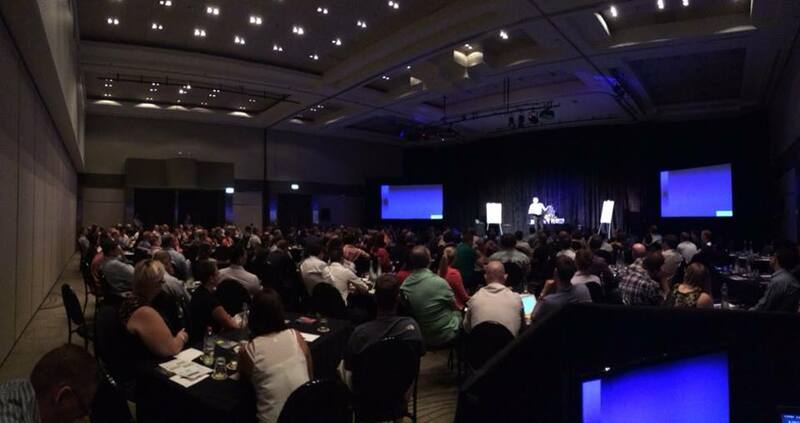 (Over 50% of the room is full of multi-millionaires).